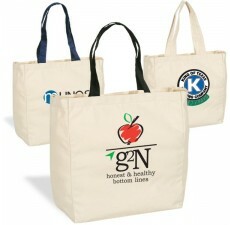 The all new recycled cotton grocery bag works as your perfect carrier during shopping, traveling, and moving. 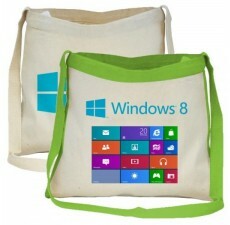 Available in natural colors, the bag is sized around 12.5" W x 14" H x 8.5" D and has a thickness of 8 oz. 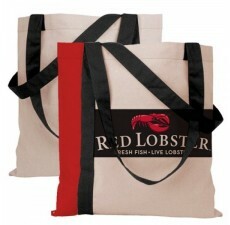 Its 26" handles help you carry and sling it over your shoulders to enjoy even the heavy shopping. 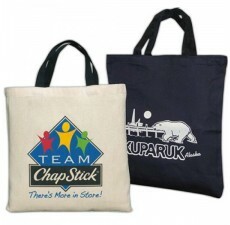 Easy to wash and clean, the bag has a large imprint area so that the logo of your brand and company can be printed and promote your business. 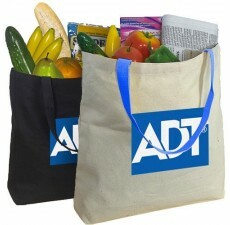 In all, it is a perfect carrier to carry grocery items. 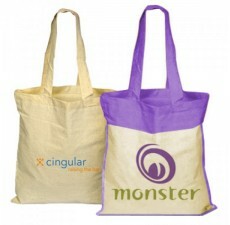 Our Reusable Cotton Shopping Totes are the best fulfillment resource if you want to promote your business in an environmental way. Tried and tested to withstand even the harshest conditions, they look stylish and are extremely durable to last for long. 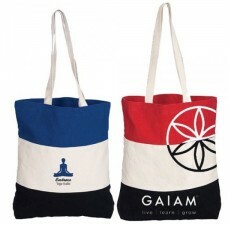 Made from 100% recycled and biodegradable cotton, these bags are easy to wash and clean. 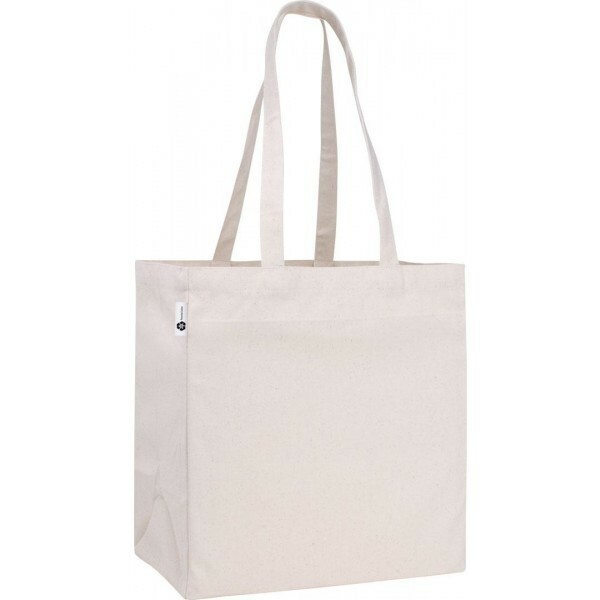 Since all the bags that we have are compliant with California's Proposition 65, they are fully free of harmful chemicals and metals. 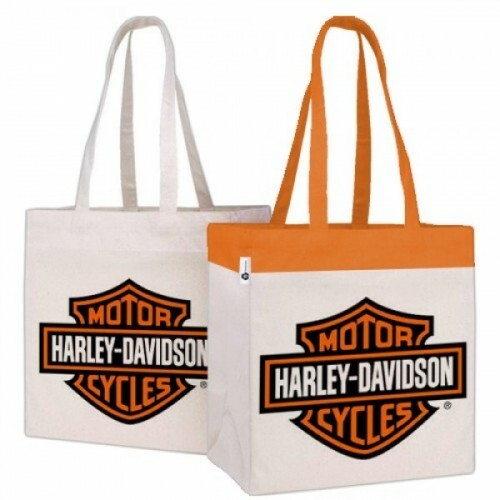 With long handles, these bags can easily sling over your shoulders. 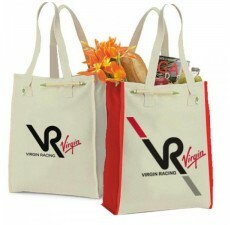 So, enjoy shopping in an eco-friendly way!